New directive outlines minimal representation of women on councils, says at least 1/3 of of council members must be women. The Justice Ministry has issued a directive to the Ministry of Religion, requiring increases in the number of women on local religious councils, Army Radio reported on Sunday. According to the report, the directive gives detailed instructions for religious councils, including specific ratios of female-to-male representation that must be met. As a general rule, the Justice Ministry writes, religious councils should ensure that at least one third of members are women. In smaller councils, however, some allowances are made for reduced representation. For instance, on a council with only five members, the minimum level of female representation would be one member. On a council with seven members, at least two should be women. 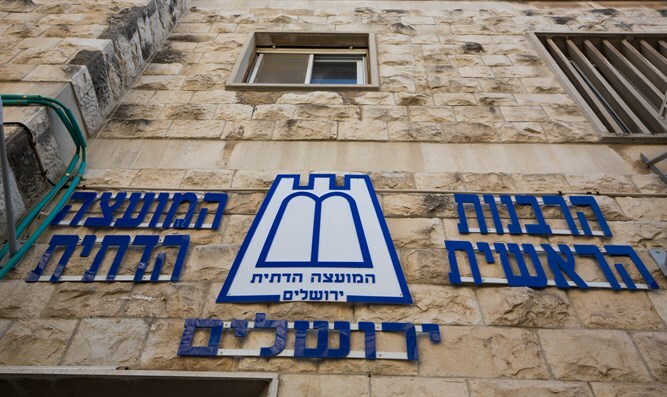 It should be noted that religious councils in Israel are composed of representatives from three different sources: 45% come from the Ministry of Religion, 45% from the township or municipality, and 10% from the local rabbinate. The new directive is likely to present a challenge for the haredi Shas party, which currently holds the Ministry of Religion.